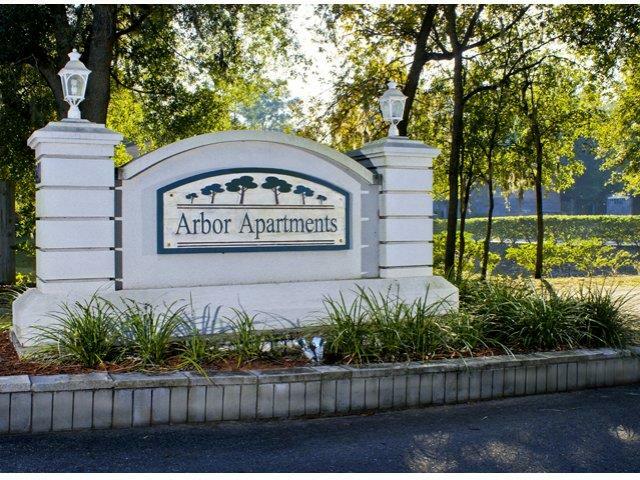 If you are a student, professional or retiree, Arbor Apartments in Gainesville, FL can accommodate any of these lifestyles with our great location. 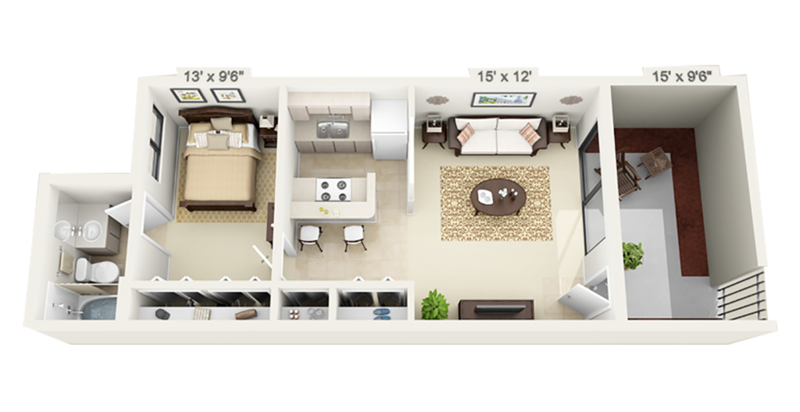 The one bedroom floor plans offer plenty of storage space and a gated courtyard off the living room for outdoor privacy or pets. 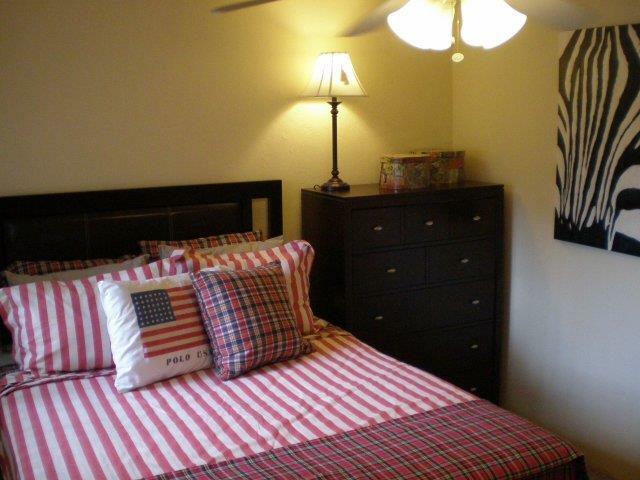 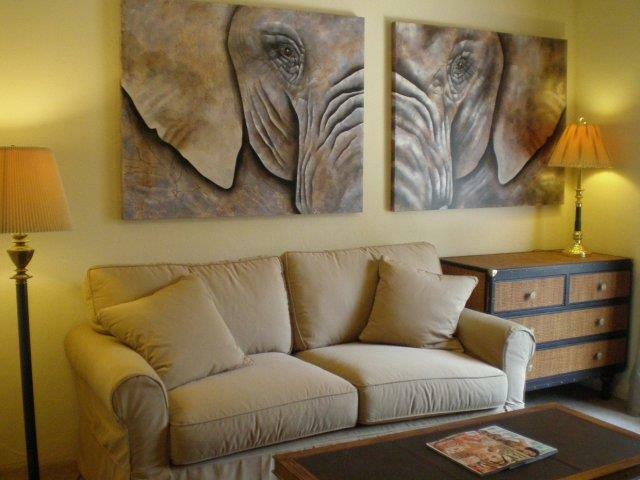 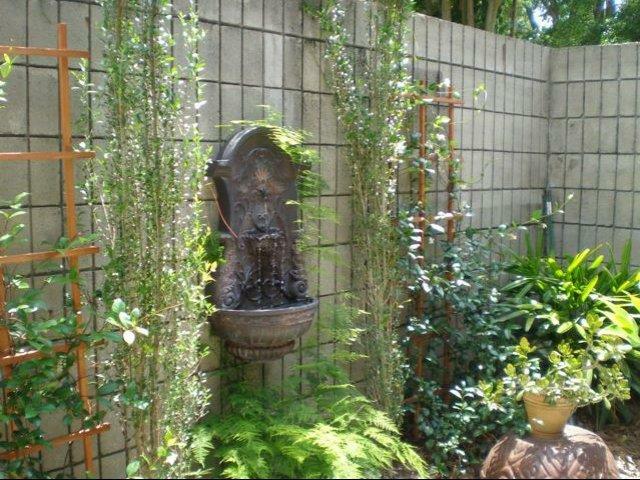 Arbor Apartments is minutes from the University of Florida, Shands and the VA Hospital. 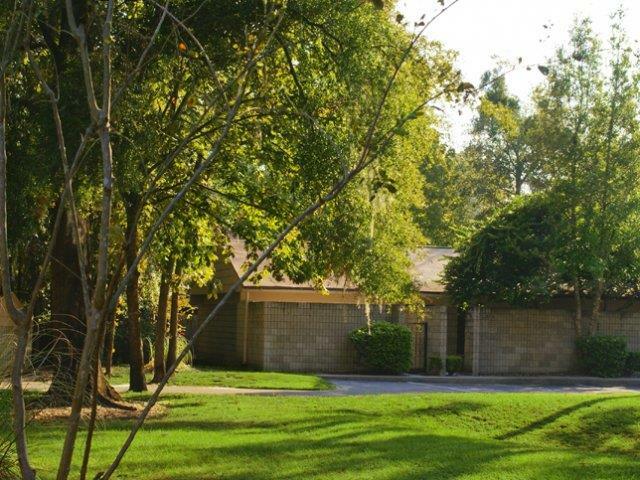 This property is located on two city bus routes close to Archer Road and Butler Plaza - home to Gainesville's dining and shopping district.